The US has combined President George Washington’s and President Abraham Lincoln’s birthdays into one long holiday weekend in February. 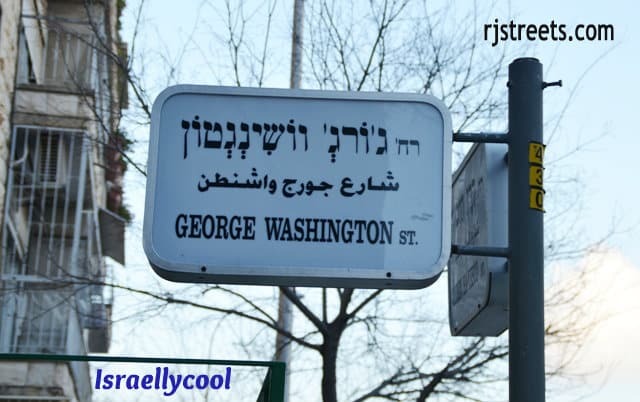 But in Jerusalem, Israel, each president has his own street all year long. They may not be pronounced the same in Hebrew, but both presidents are honored with their full names. 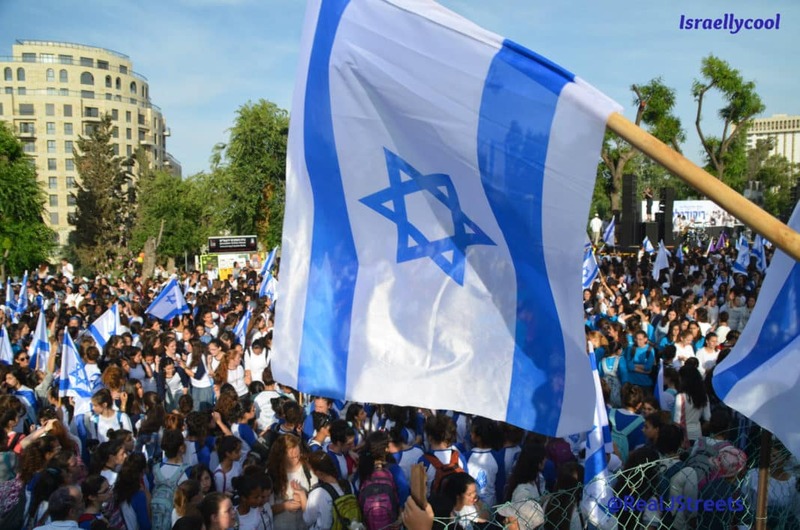 Israelis may not celebrate this American holiday, but anyone trying to make a US bank transaction today, certainly will find out about it. Happy US Presidents Day to all!